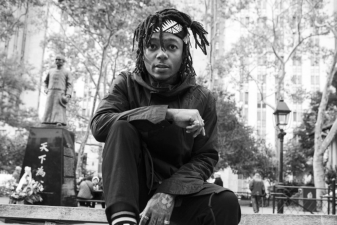 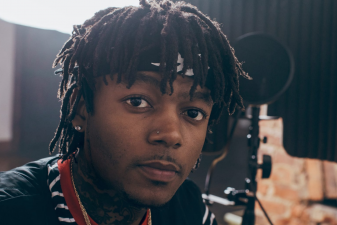 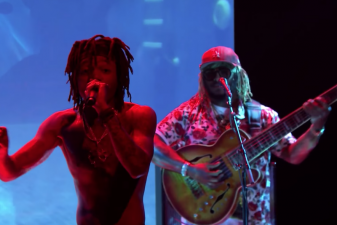 Share the post "J.I.D., Thundercat and BJ The Chicago Kid – Skrawberries (LIVE TV Jimmy Fallon)"
J.I.D. 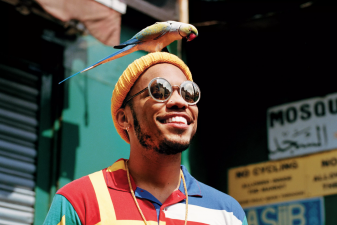 recently made his television debut on the Jimmy Fallon show and of course, he had fellow collaborators Thundercat and BJ The Chicago Kid by his side. 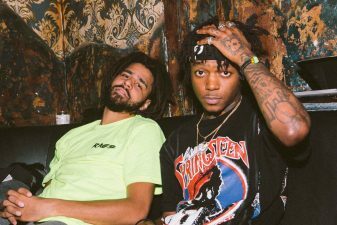 The former football star and Dreamville rapper who dropped his DiCaprio 2 project recently played the song ‘Skrawberries’ from the new album on the show. 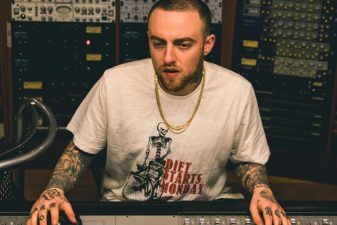  The trio also paid tribute to the late rapper Mac Miller, who also contributed to the recording of DiCaprio 2 before his untimely death earlier this year.